As a drug rehabilitation center near MA, we have met dozens of participants that shared their stories with us. Many times, they talk about the fears they had before becoming sober, and discuss the ways they are constantly overcoming these doubts. 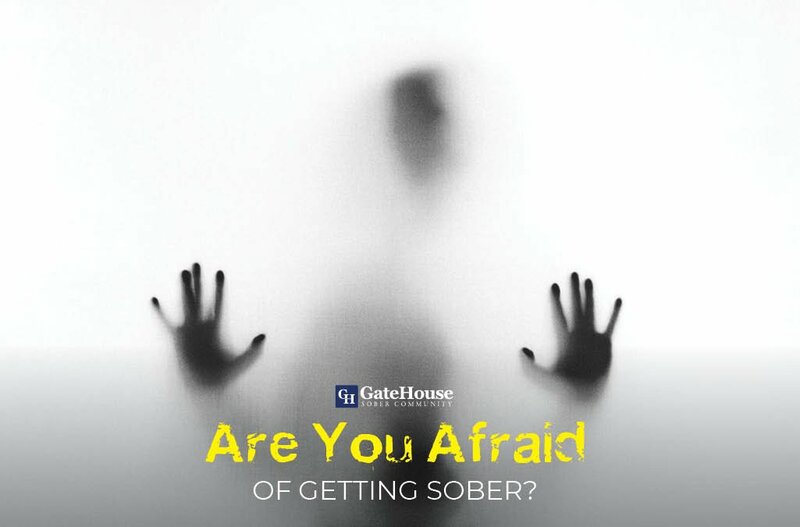 GateHouse Sober Community knows there are many sufferers out there who just haven’t made the commitment to becoming sober, and it could be because they are scared about these obstacles. Often times, drugs and alcohol are used to numb pains in our lives, offer a way of relieving stress, and other emotional trials. Many sufferers might fear fully feeling these pains again, all while going through possible, physical pain of withdrawal. The feelings associated with being under the influence might lead many to believe that they will be unhappy without drugs or alcohol in their lives. There is a fear of the unknown world of sobriety, and how they could possibly react to the change. Many are afraid that if they stop using, they will no longer be the life of the party, or attend the same events. Not knowing who they are when they are sober, mixed with the fear of changes in their day-to-day lives could prevent them from making the change. When you are involved with substance abuse, you are often around others who do the same. There is often an underlying fear that when they become sober, their friends will no longer want to hang out with them or attend sober activities. Sobriety is a lifelong journey, and most know how daunting that task can be. Because of that reason, it’s no shock that many refuse to try for the simple fact they might relapse. This can hold us back for quite some time before we decide to make the leap. Fortunately, there are programs out there like GateHouse that offer drug rehabilitation for participants who are ready to gain control of their lives again. Our groups can help you face these fears head on, and learn just how strong you are. With more questions, contact us today at (855) 448-3638.